Attorneys – Robert D. McTaggart, P.C. Mr. McTaggart practices in the areas of real estate law and business law. 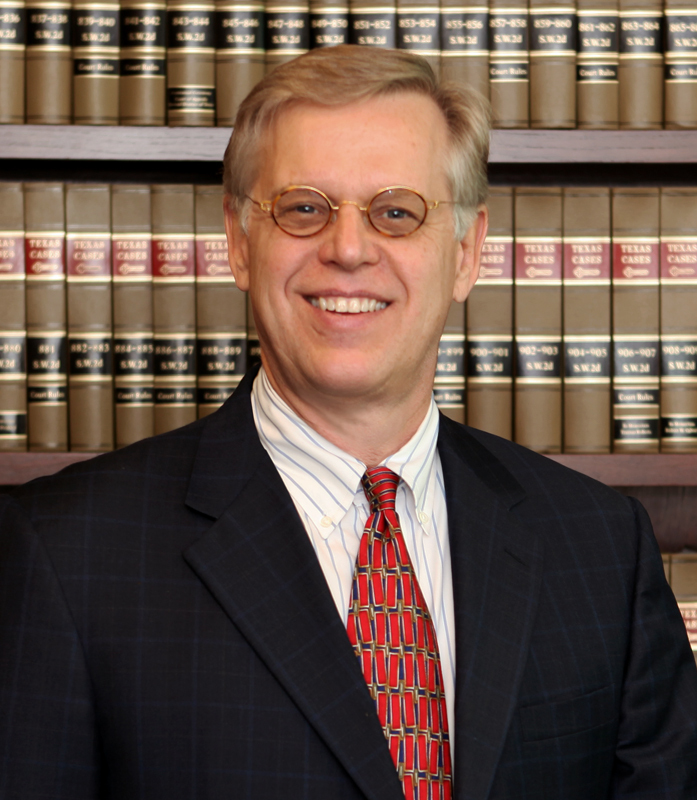 He is board certified by the Texas Board of Legal Specialization in the area of Commercial Real Estate Law. He works with buyer, sellers, owners, tenants, investors and lenders to help complete real estate and business transactions. He also serves as legal counsel to the North Texas Commercial Association of Realtors® (NTCAR). Mr. McTaggart has been recognized as a “Super Lawyer” by a peer review process conducted by Texas Monthly magazine. 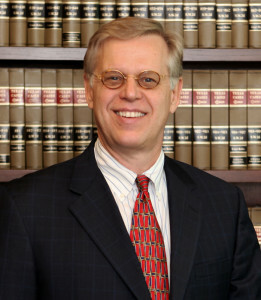 He served as Chairman of the Dallas Bar Association’s Real Property Law Section. He has also served as President of the Real Estate Financial Executives Association. Mr. McTaggart is a frequent speaker and is the author of various articles on real estate law topics including “How to Work With The TAR and NTCAR Lease Forms,” 2011; “The NTCAR Commercial Contract of Sale Form,” 2009; “The New NTCAR Commercial Lease Form,: 2008; “The Not So Fine Line Between Real Estate Brokerage and Practicing Law,” 2007; “NTCAR Updates the Commercial Contract of Sale Form,” 2005; “Letters of Intent,” 2005; “The CAN-SPAM Act of 2003,” 2004; “September 11 Prompts Terrorism Risk Insurance,” 2003; “Ethics Course Required,” 2002; “Asbestos Survey Required Before Issuance of a Building Permit,” 2002; “Filling in the Blanks,” 2001; “New Commercial Contract Form,” 2000; “Splitting Commissions with Out-of-State Brokers,” 1998; “Paying a Rebate to a Principal,” 1997; “New Agency Disclosure Law,” 1996; “Texas Concealed Handgun Law,” 1996; “Option Consideration,” 2003 and 1993; “Leasing Terms,” BOMA Real Estate Magazine, 1994; “Free Look Provisions,” 1994, “Pending Legislation,” “Lease ‘Gross-Up’ Provisions,” “Unauthorized Practice of Law,” and “Collecting Commissions,” Commercial Real Estate Brokers Newsletter, 1993; “Negotiating Commercial Real Estate Leases”, 1991 and 1992, “Assignments, Subleases and Options,” 1993 and 1995, Advanced Conference on Commercial Real Estate Leases.